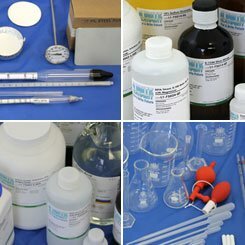 A well-run laboratory has to be equipped with the best in supplies. Whether hard goods or soft goods, a lab is only as good as its material and the expertise guiding it. To find what you need, contact us or shop online.